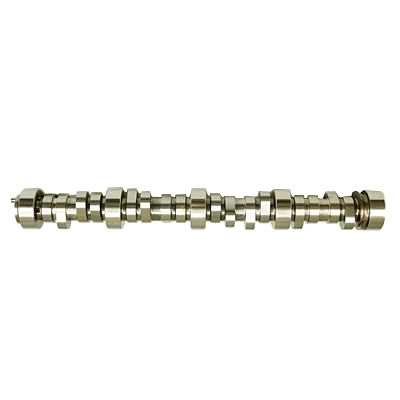 Trick Flow&reg Track Max&reg cams are manufactured from premium blank cores that are heat-treated to the proper hardness. Then they're precision-ground to exacting tolerances. They are designed and dyno-tested to ensure maximum performance on the street and at the track. Intake Valve Lift with Factory Rocker Arm Ratio -- 0.585 in. Exhaust Valve Lift with Factory Rocker Arm Ratio -- 0.585 in. Street/strip; fair idle, good mid range/strong top-end power, 2,500-6,500 rpm power band, computer modification recommended. Notes: Computer modifications recommended for best performance.